We are a student team from Technical University of Munich. 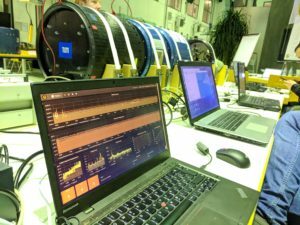 We participate in REXUS mission 23. 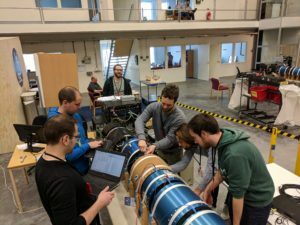 The REXUS program gives universities all over Europe the opportunity to perform experiments on sounding rockets. It is realized as a bilateral agreement between DLR and the Swedish National Space Board. 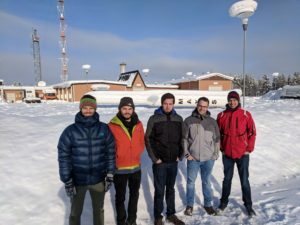 The scheduled launch window is between 4th and 5th of March 2019 in Kiruna, Sweden. Up to now the structural modules of a REXUS rocket are made of aluminum. 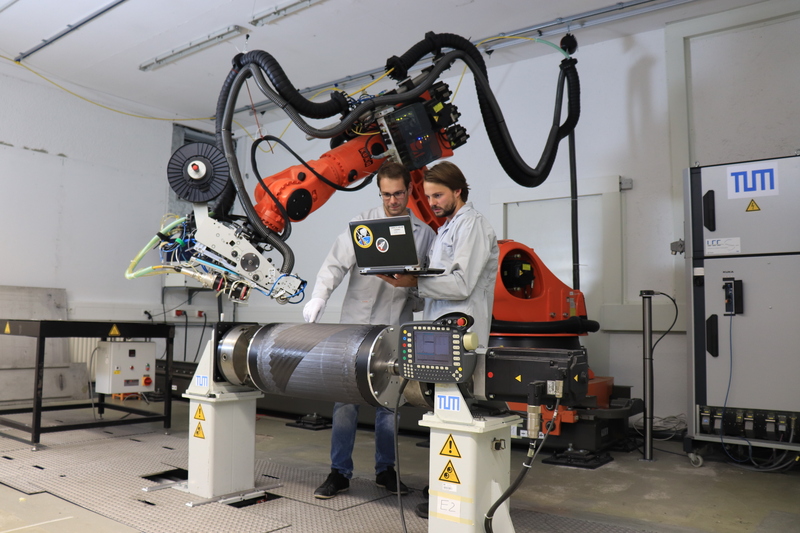 A funding by DLR Space Administration allowed the TUM Chair of Carbon Composites (LCC) to develop a manufacturing strategy for a CFRP module. Team TESOS uses this CFRP module to measure the temperature loads of the REXUS rocket in-flight within the laminate by fiber optic sensors. “A giant leap in rocket weight savings”, K. Mason, Composites World, 01/2019. “Manufacturing of a Thermoplastic CFRP Rocket Module with Integrated Fiber Optical Temperature Sensors“, R. Engelhardt, J. Oelhafen, S. Ehard, A. Kollmannsberger, K. Drechsler, 29th SICOMP Conference on Manufacturing and Design of Composites, Luleå, Sweden, 28 May 2018. “Space Travel – Thermoplastic CFRP-Module for a Sounding Rocket with Integrated Fiber Optic Sensors is ready for Liftoff”, R. Engelhardt, Carbon Composites eV Magazine, January 2018. 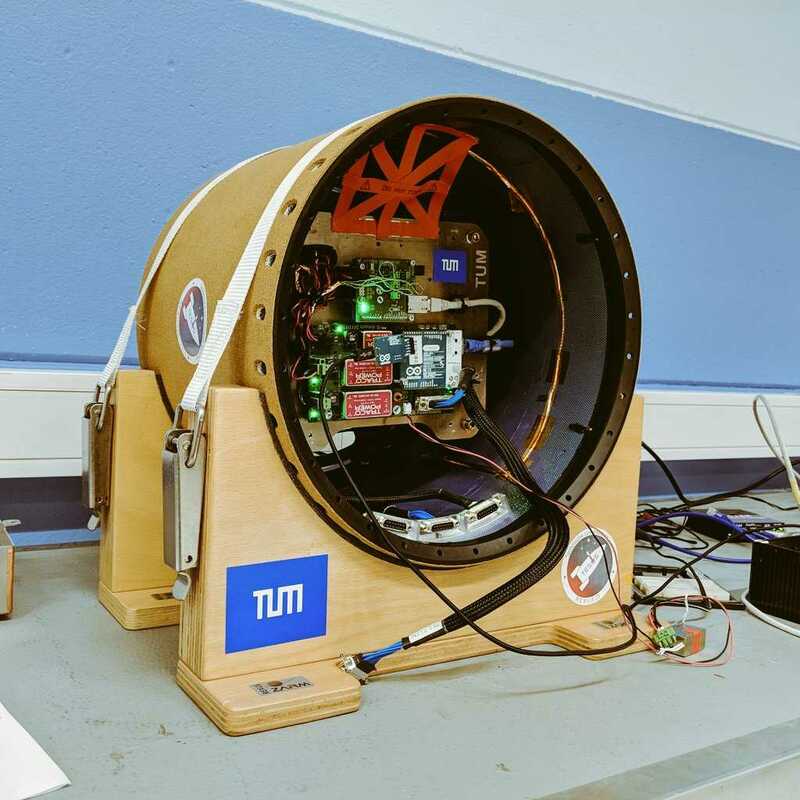 “Fiber-reinforced plastics in rocket construction”, A. Battenberg, TUM press release, 27 February 2019.